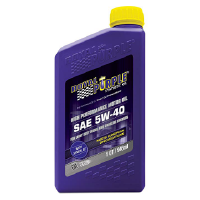 Royal Purple HP 2-C (formerly 2-C TCW III) is recommended for use in both pre-mixed and oil-injected gasoline 2-cycle engines in outboard motors, motorcycles, jet skis, chainsaws, and other 2-stroke power equipment. 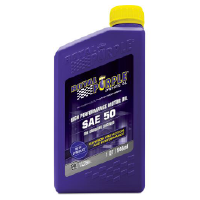 Royal Purple HP 2-C is a high performance synthetic engine oil that improves 2-cycle performance and reduces wear in both standard and high performance 2-cycle gasoline engines. Engineered with Royal Purple’s advanced technology, HP 2-C is completely ashless to minimize deposits in the combustion chamber and exhaust system. 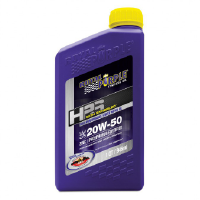 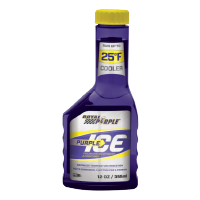 HP 2-C is suitable for premix in snowmobiles; however, due to cold soak (low-temperature pumpability issues with oil-injected snowmobiles) Royal Purple recommends Snow 2-C for operation in temperatures below 20°F.